"IMMIGRATION FRAUD THREATENS NATIONAL SECURITY: Soldiers at Fort Bragg arrested for alleged marriage fraud conspiracy." My article for FrontPage Magazine today is predicated on news reports about the arrest of soldiers at Fort Bragg for their alleged participating in a marriage fraud scheme that would have provided aliens with lawful immigrant status through sham marriages with soldiers. In addition to being provided with resident alien status and the Green Cards that signify that immigration status, because their supposed “spouses” were soldiers, they also could have been provided with access to militarily bases. Immigration fraud was found by the 9/11 Commission to be a key method of entry and embedding for foreign terrorists. While the issue of the construction of a secure barrier along the dangerous and highly porous U.S./Mexican border, so many other elements of the dysfunctional immigration system have been ignored. Immigration fraud poses as serious a threat to national security as does the lack of security along the southern border and is my focus today. 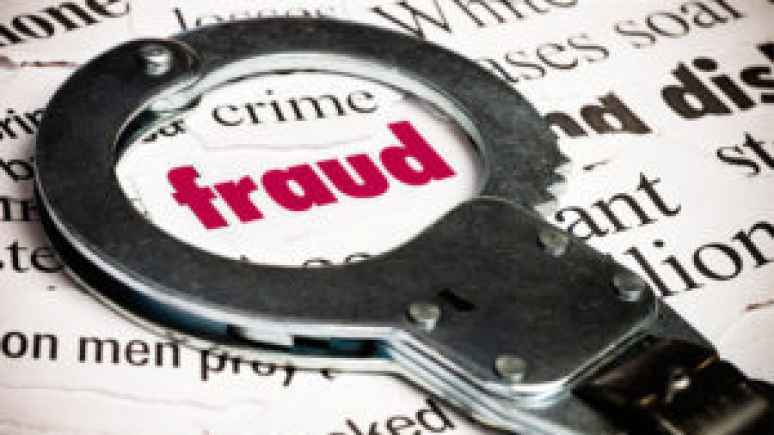 Author MichaelPosted on March 30, 2019 March 31, 2019 Leave a comment on "IMMIGRATION FRAUD THREATENS NATIONAL SECURITY: Soldiers at Fort Bragg arrested for alleged marriage fraud conspiracy."